Irondequoit: Tuesday, June 20, 2017 at age 71. Predeceased by his parents, George and Jeannetta Frankenberger. Ed is survived by his wife of 52 years, Kathleen; sons, Anthony (Jacqueline), Christopher (Amy); and his beloved granddaughters, Kaitlyn, Emma, Megan. 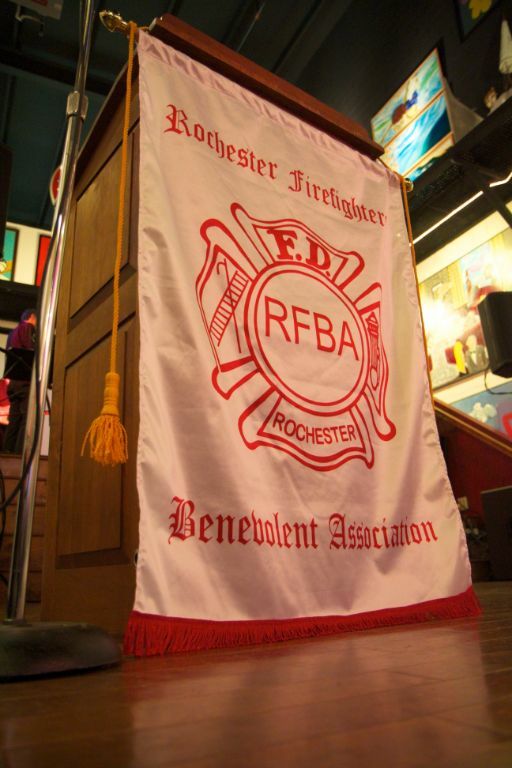 Ed was a retired Battalion Chief, City of Rochester Fire Department who served for 30 years. His family will receive friends SUNDAY 2:00 ­ 4:00 pm & 7:00 ­ 9:00 pm at the funeral home (570 Kings Hwy S.), where his funeral service will be held MONDAY 10:00 AM. Interment Irondequoit Cemetery. Memorials may be directed to Stepping Stone Learning Center, 2111 Hudson Ave., Rochester, NY 14617.